With fantastic facilities and five star personalised guest services typical of a Swiss Belhotel luxury property, Hotel Ciputra World is the ultimate destination for discerning travellers to Surabaya, whether your stay is for business or leisure. Located on the 8th floor, the chic hotel lobby and reception area welcomes you with a warm hospitality and classy ambience. There are ample and elegantly furnished spaces for casual gatherings, state of the art meeting rooms of all sizes, a terrific bar and lounge, the Gallery Restaurant, an amazing rooftop pool-deck and a well appointed health & fitness centre, Hotel Ciputra World Surabaya has it all! Stay in touch with all the latest news in Surabaya. We have a range of room types and configurations to best suit your needs - there’s one just right for you, and be sure to check out our Special Offers too! Enjoy elegant dining – breakfast, lunch and dinner - in our wonderful Gallery Restaurant or relax with a drink in The Lounge where more casual light meals are served. 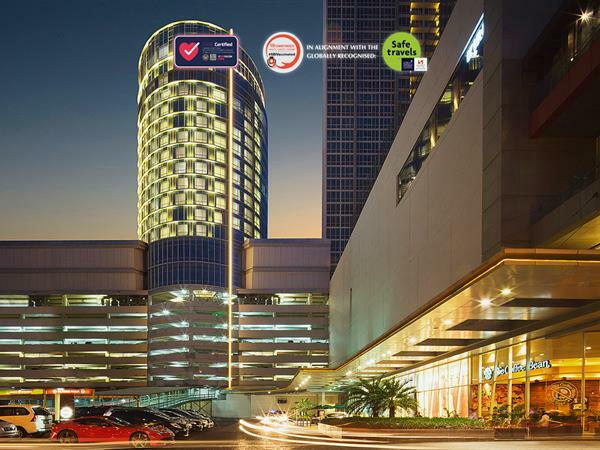 Hotel Ciputra World Surabaya is a five star hotel in Surabaya that boasts state of the art facilities throughout the complex. Surabaya is the capital of East Java and the 2nd largest metropolitan city in Indonesia. 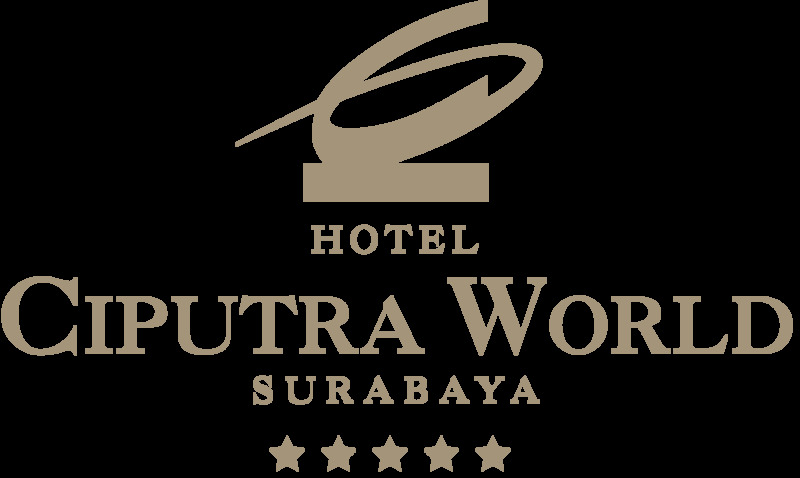 During your stay at Hotel Ciputra World, Surabaya you can explore this "City of Heroes" with its unique heritage and culture.